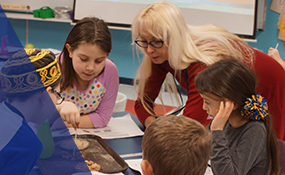 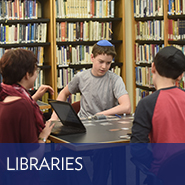 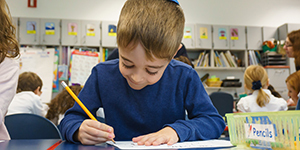 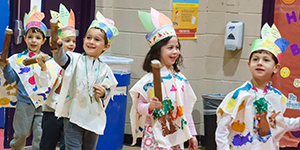 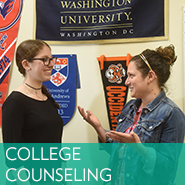 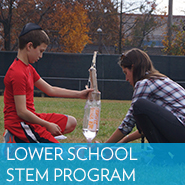 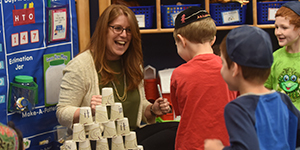 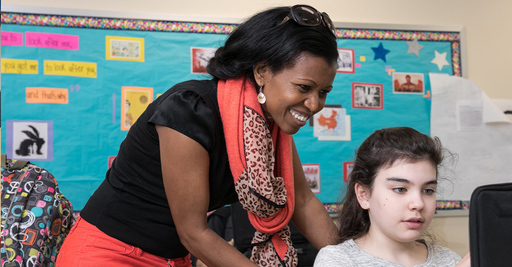 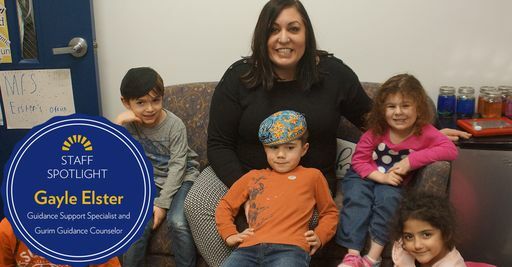 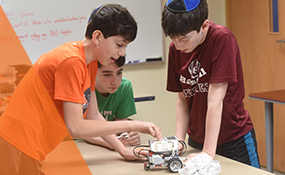 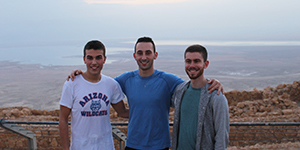 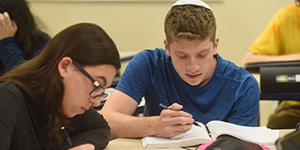 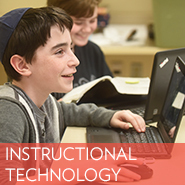 CESJDS's dual curriculum combines a balance of exceptional academic programming with rich Judaic studies for an educational experience unlike any other. 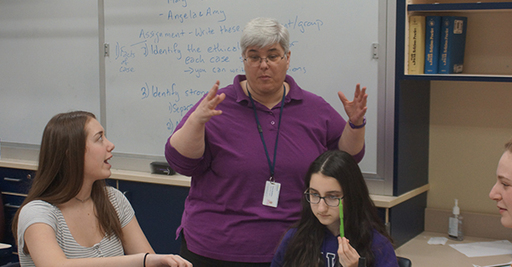 The integration of academic principles and spiritual values throughout the school day provides a depth of learning on many levels. 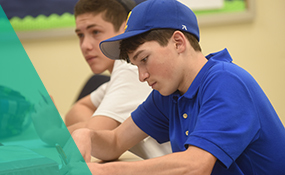 We invite you to learn more about academics at CESJDS. 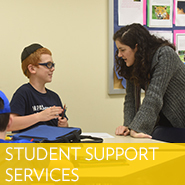 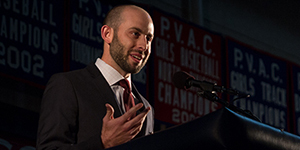 Learn about our talented faculty and staff!